Our client specialises in finding the right, affordable mortgages and protection plans for thousands of people across the UK every year. They are part of a widely-known and well-respected financial services advice provider who acts as a partner and preferred financial adviser to major public sector employers, trade unions and associations, helping their members to secure their financial futures. 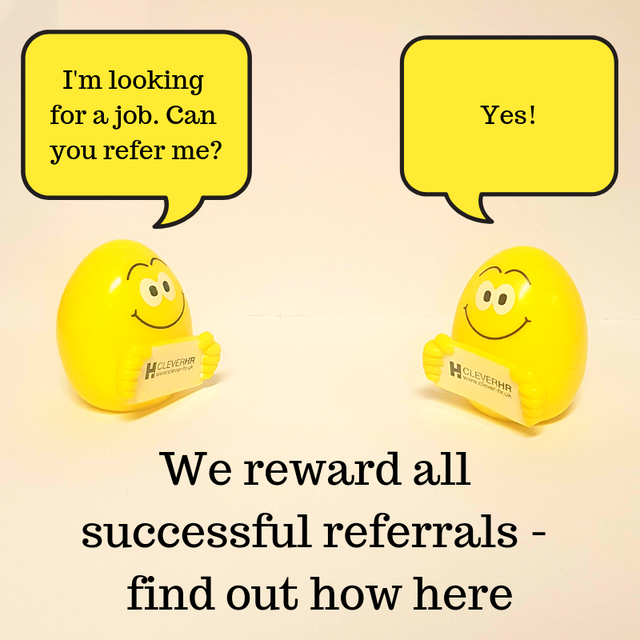 The business is looking to recruit hard-working and motivated advisers that can both service the existing leads and develop their business through referrals and additional business development. You do not need an existing client bank; however transferable clients will increase your opportunity to achieve bonus quickly. Fully Independent offering (with broker support desk) Offer Independent mortgage loans and protection plans ensuring you have access to the both quality and cost-effective client solutions. Full holistic mortgage and protection solution, delivering a true "no High Street or Internet needed" service. The client proposition covers the loan, the protection needs, conveyancing, B&C insurance, Wills and LPAs if required - making it a true one stop solution. Multiple earnings opportunities - Mortgage loans, full protection suite, buildings and contents (refer or advise), conveyancing (refer), Wills and LPA (refer), Savings, Investments and Pensions refer. Think as a businessman/woman and generate clients with pre-prepared materials, leaflets and adverts. We will also help you to create a realistic and personalised business and marketing plan to ensure that you enjoy the success that you strive for. Support tailored to adviser needs. High quality ongoing training through formal courses, remote learning and local team events. Modern and fully integrated IT system; high quality support system from fact find, through loan and protection sourcing to suitability and payment, successfully saving time and reducing the re-keying of information. Self-employed flexibility; work the days and hours to suit with unlimited earnings potential. You are a businessman/woman and have full control over your diary and income levels.